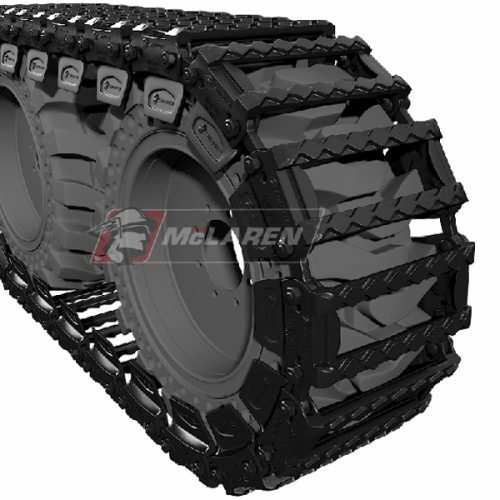 You will need 2.5″ – 3.0″ Inches around all the around from your tires to the frame and it depends on make and model of your skid steer. 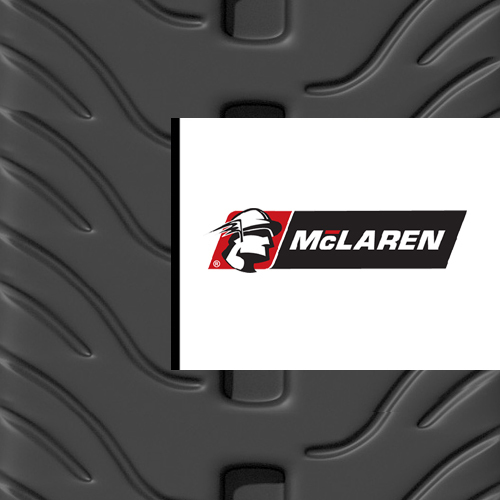 The clearance needs to be from the outside wall of the frame to the inside wall of the tire. 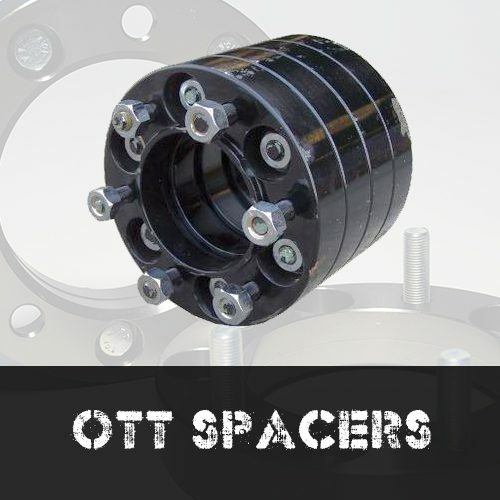 Over The Tire Track Spacers depend on the make and model of your machine. 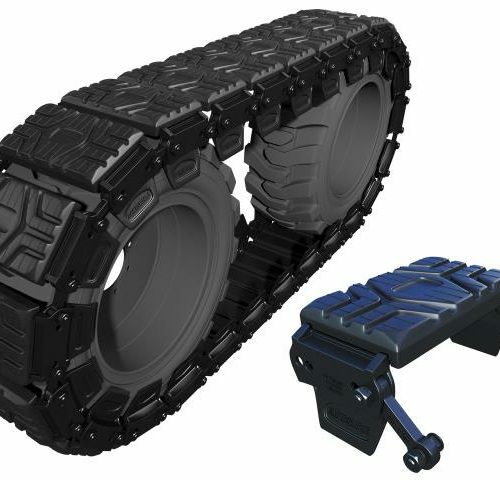 If you do not know the lug pattern of your machine, give us a call and we can inform you on whether or not you need a set of Skid Steer Wheel Spacers and which set you will need. Measure the distance from the inside wall of your tire to the frame of your skid steer. The recommended space is at least 3″ but 2.5″ is ok on most models of skid steer OTT Tracks. 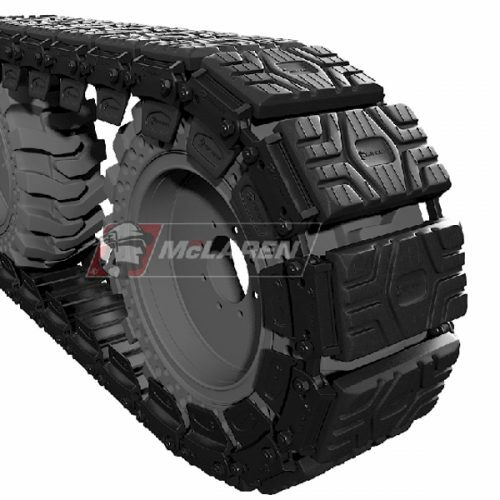 To gain more clearance, you can also remove your wheel and turn them around. If your skid steer has reversible tires, try turning them around and see how much additional clearance that will give you. A Spacer (8 Bolt Pattern) 2", B Spacer (6 Bolt Pattern) 2", C Spacer (8 Bolt Pattern) 2", C2 Spacer (8 Bolt Pattern) 3"